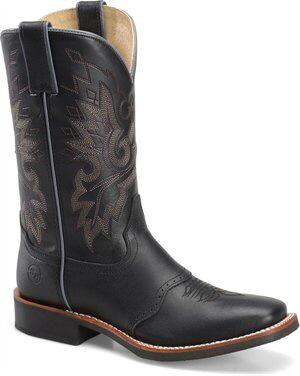 Western and Harness Boots have always been practical and just happen to be fashionable right now. 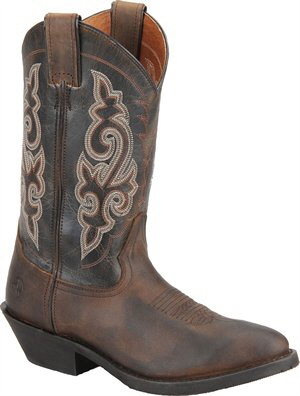 Whether you want them for comfortable wearability or just to look great, you’ll be happy with your Double H boots. 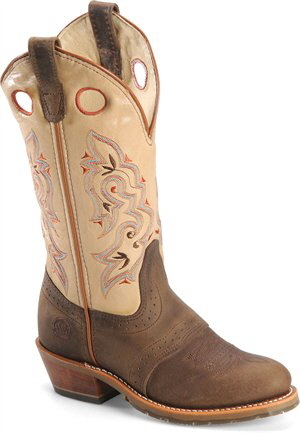 An authentic western boot with Crazyhorse upper design. 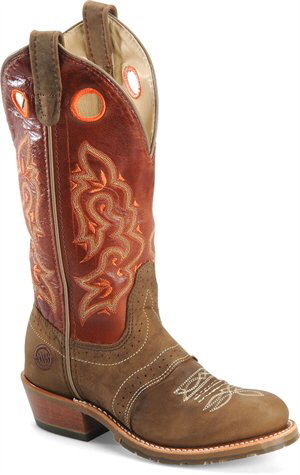 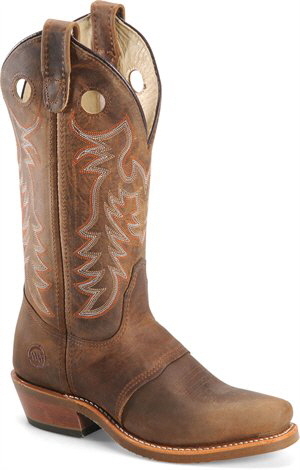 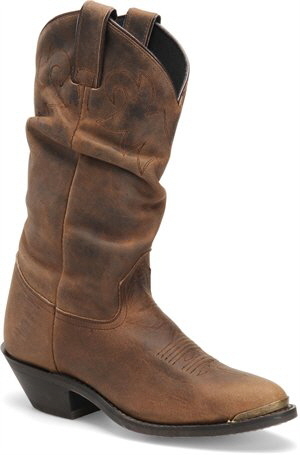 Women’s 11″ Slouch Boot DH5252 Tan Crazy Horse A classic look that is rugged yet refined. 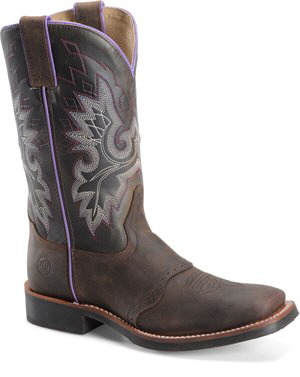 Intricate stitching details highlight this hard-working buckaroo.